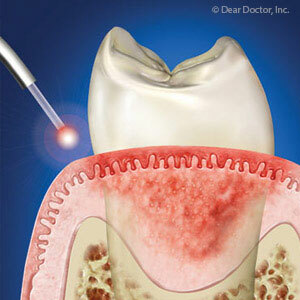 Give Your Damaged Tooth the “Crowning” and Protective Touch It Needs. Have our Piscataway, NJ, dentists Dr. Nainesh Desai and Dr. Warren Lorch told you that you need a dental crown? Dealing with dental issues and wondering whether a dental crown could help? Whatever step of the restorative dentistry process that you’re in, we know that understanding more about a dental treatment is necessary for any patient who could benefit from the procedure. Read below to discover more about dental crowns and how they restore smiles. Dental crowns have been around for a very long time, so chances are good that even if you’ve never had to get one you still know what they are. The custom-made, tooth-shaped restoration is completely hollow, which allows our Piscataway, NJ, restorative dentists to place the crown completely over the visible portion of the tooth. Once the crown is cemented into place, it’s designed to fully cover and enclose the natural crown of the tooth above the gum line to protect and strengthen it. Even though the main purpose of a crown is to restore and improve the tooth’s function while also preventing further damage to the original tooth’s structure, in some instances a crown can also improve the appearance and look of a tooth to cosmetically enhance your smile. 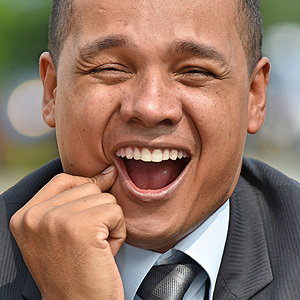 Here at Central Jersey Dental Arts in Piscataway, NJ, our goal is to make you smile. If you are dealing with a smile that makes you feel embarrassed due to imperfections such as cracks, chips or fractures then it’s time to turn to us to restore your smile. Call us at (732) 981-1040 today!